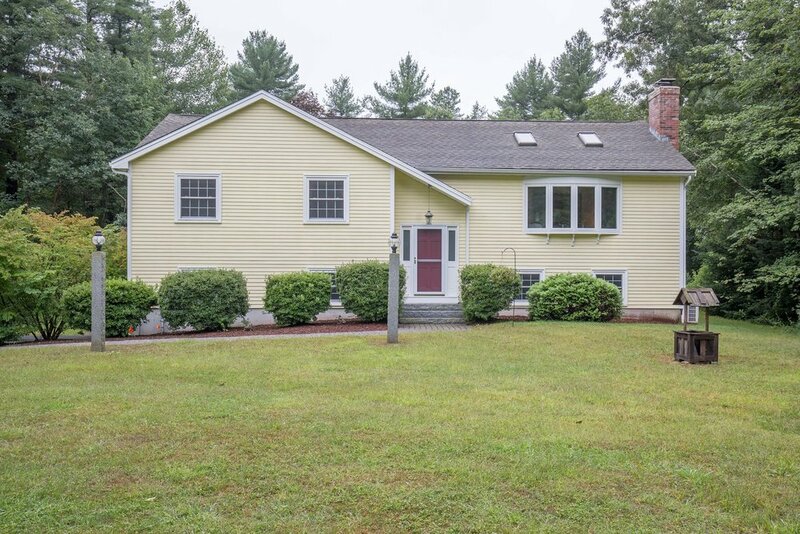 This is the lead form override for "Windham NH Home For Sale". THIS IS SUCH A PRETTY HOME AND IT COMES WITH….GASP….A NEW KITCHEN! From the moment you step through the door you'll notice this feels good, looks good and even smells good! It’s exceptionally clean plus it's been *meticulously* maintained! With 1,800+ square feet, 3+ acres of land, 3 bedrooms with bonus office with closet, and 2 car garage, this is a MUST see! This immaculate home has gleaming hardwood floors, central air conditioning, cathedral ceilings with skylights....The gorgeous sunroom overlooks the large, private landscaped yard set far back from the road. 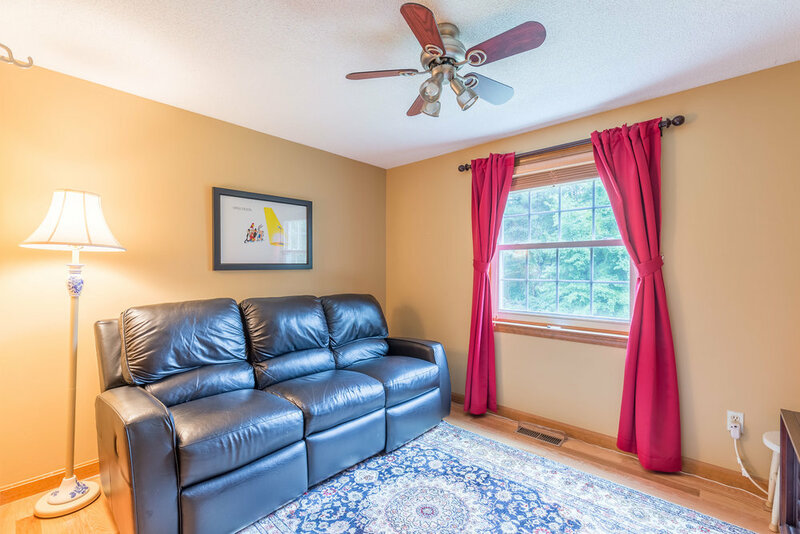 The finished basement has an office with a closet, family room with wood stove, high ceilings and lots of natural light PLUS access to the 2 car spacious garage. There is A LOT to love here. 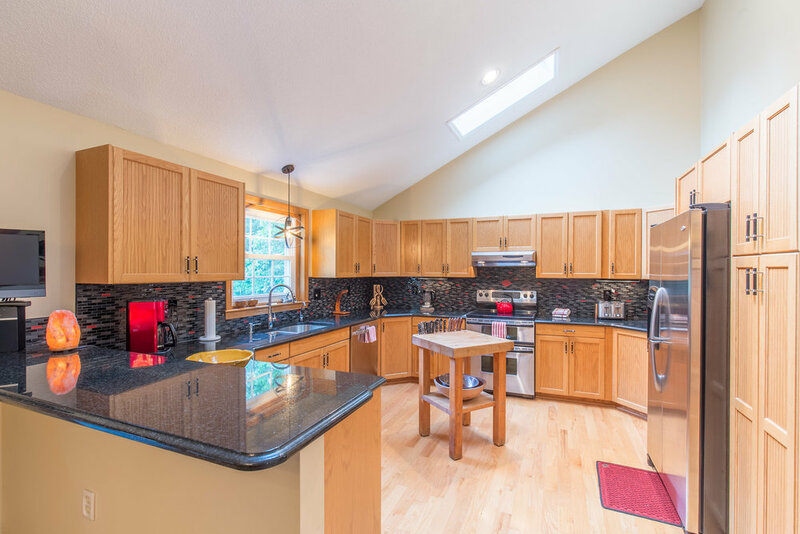 The modern kitchen has vaulted ceilings, skylights, a multi level granite breakfast bar, stainless steel appliances, tons of cabinet space, a large area for a dining table and lots of style. If you're looking for space, a comfy modern home, an amazing location, and a beautiful and private setting, do yourself a favor and come see this home before it's gone! You will LOVE IT! 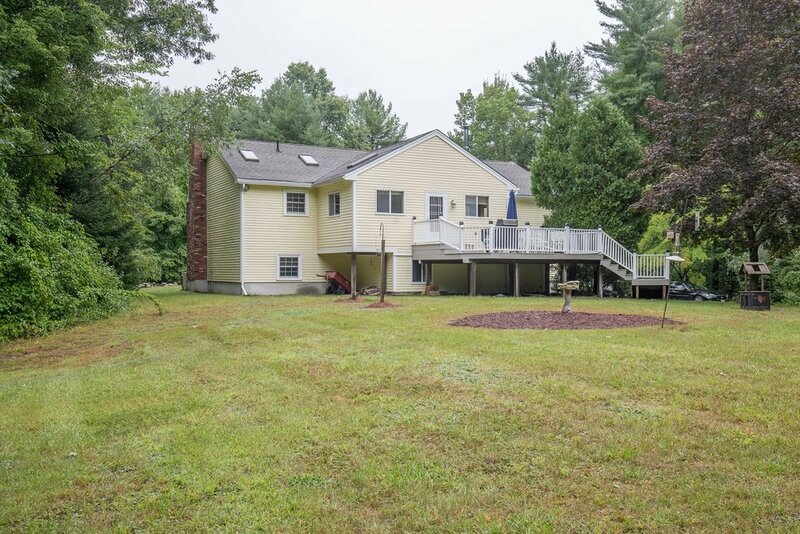 The updated back Deck is ready for your BBQs and the huge back yard is football game ready whether you are hosting a party to watch or grabbing the ball and playing you have more than enough space here with over 3 acres. 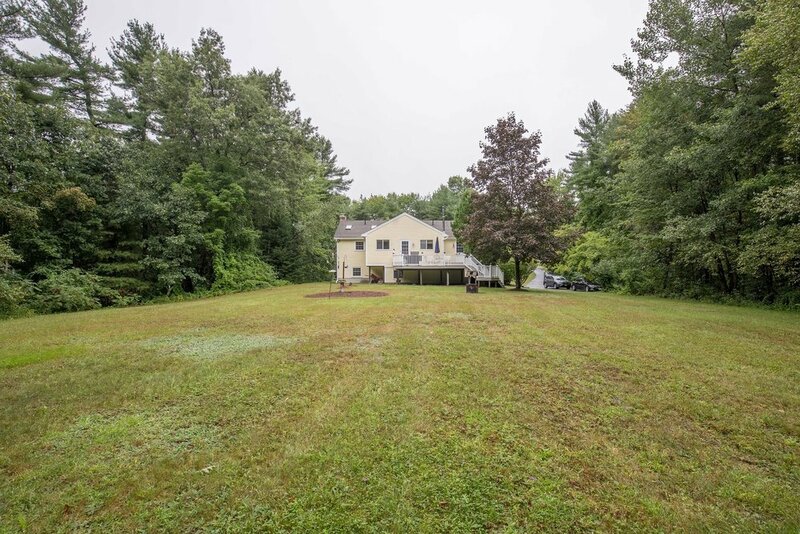 The location: Close to Rt 93, just a little over the MA border near 213/28/495 shopping the beloved high school, restaurants, bus to Boston and much more. 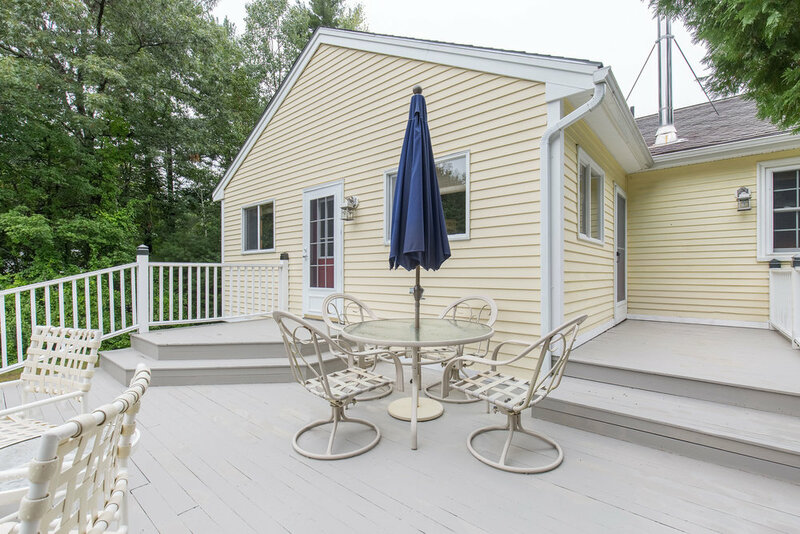 Kiel Lynch & featured by Lisa Sevajian’s North of Boston Living Group - to schedule a time to view this home call 978-457-3406. 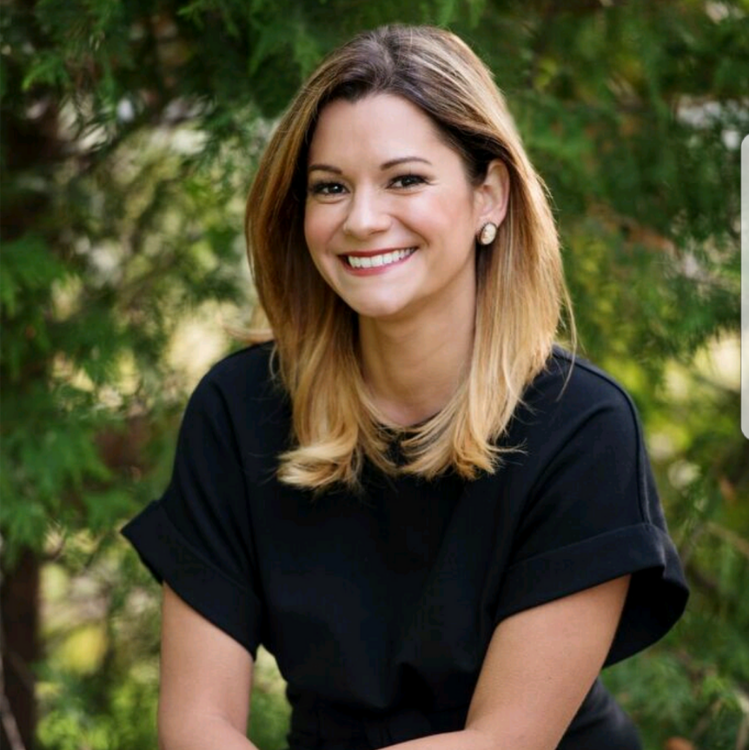 Do you have a home you are considering Selling?